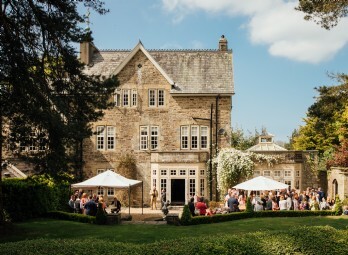 Unique wedding venues in amazing locations; from boho beach house weddings to romantic garden weddings, we have a hand-picked selection of unique beach house and garden wedding venues. 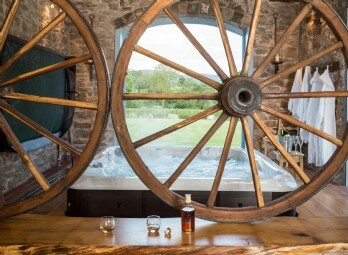 Cradled within a peaceful Welsh valley, Eirianfa comes complete with a romantic lake and row boat and a barn with a hot tub, bar and pool table. With its sweeping lawn and heart-stirring mountain vistas, marquee weddings have never looked so good. 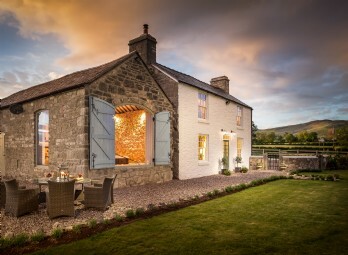 Run away and marry in the mountains at this romantically remote wedding venue in the Brecon Beacons. 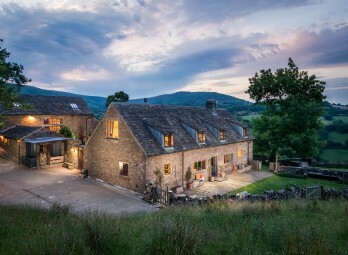 Hidden deep with the Olchon Valley, lovers can embrace the unconventional by fleeing to this big and beautiful celebration house. 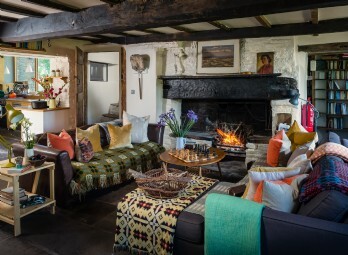 Take exclusive hire of Florin, a spectacular country house near the Welsh coast with five acres of enchanting gardens. 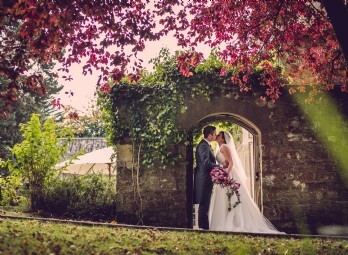 Offering couples a magical venue to say ´I do´, this country manor house is sure to make any party one to remember.